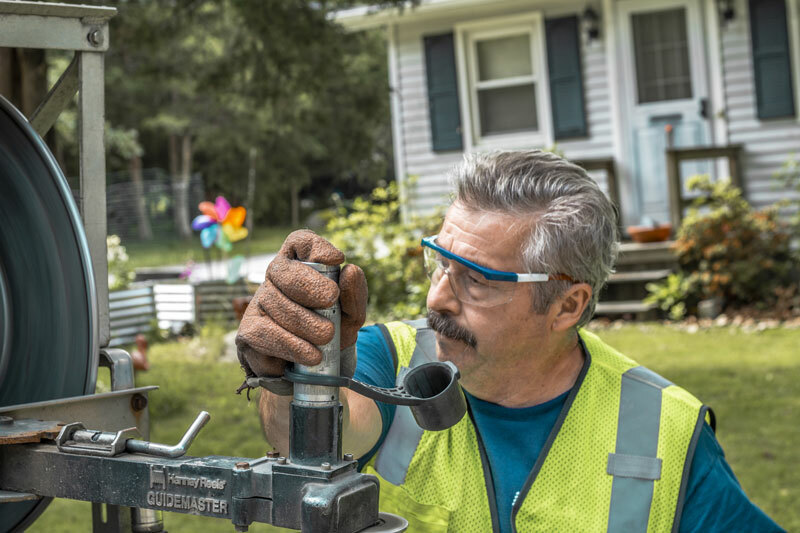 For over 40 years, JaySan Gas has been Southeastern MA’s full-service propane provider. Our goal is to provide our customers with consistent, timely, and caring service. 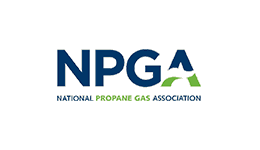 We are proud to offer reliable propane fuel delivery and expert propane appliance maintenance at the capacity of a large fuel company with the personal touch of a small, family-owned business. Never worry about running out of fuel again! 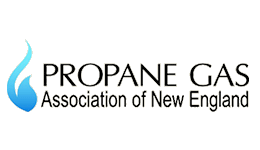 JaySan Gas is proud to serve Freetown, MA and the surrounding area with prompt automatic propane delivery. When you order fuel from us, you know your fuel will arrive safely and on schedule. 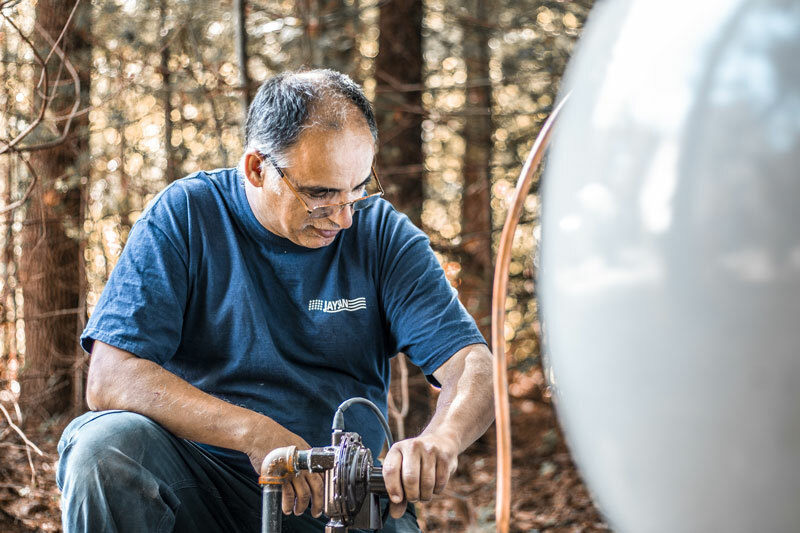 Homeowners choose propane to power day-to-day life, from home heating to cooking and everything in between! 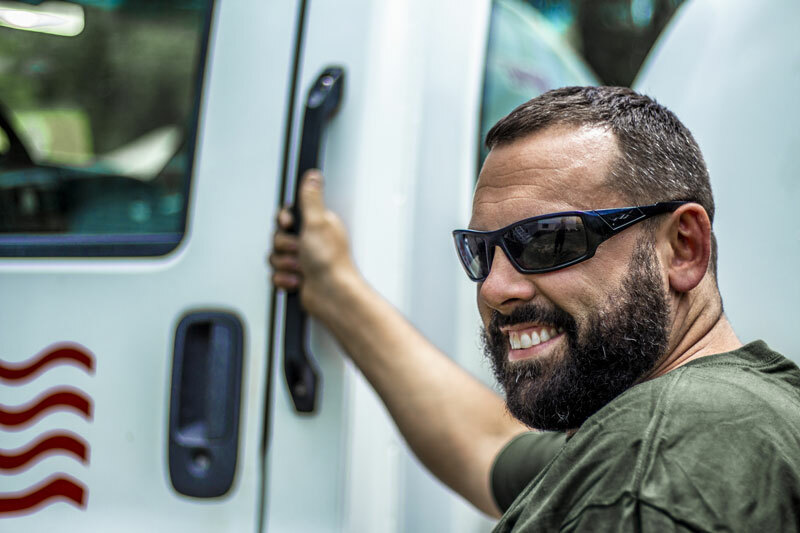 JaySan Gas offers premium sales and service of propane-fired equipment from the best brands on the market. 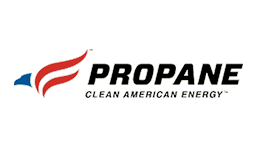 Choose a full-service propane provider you can count on, day or night. JaySan Gas is available 24/7/365 to diagnose and repair any system malfunctions. If you lose heat or your equipment needs service, just give us a call. ©2017 JaySan Gas Service, Inc.